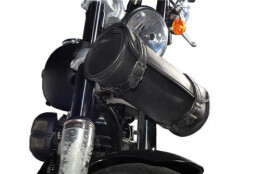 Find the best quality leather Tool bags for motorcycle. 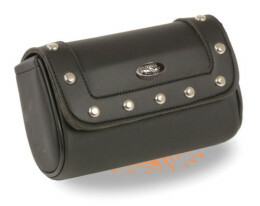 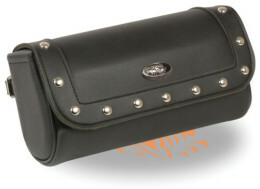 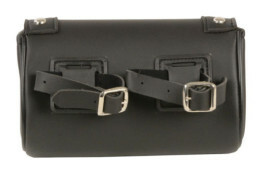 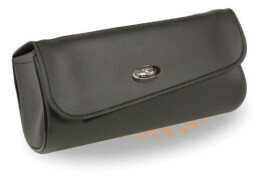 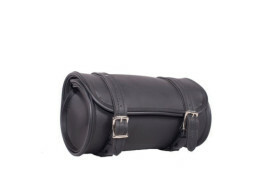 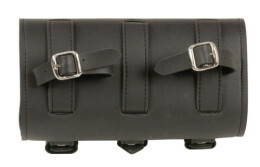 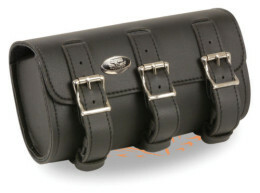 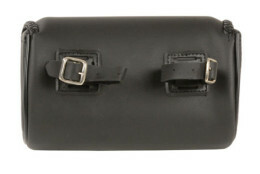 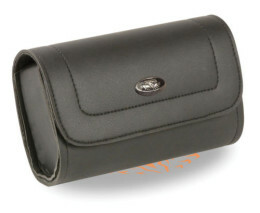 If you are bike ride these custom leather motorcycle tool bags are perfect choice for you. 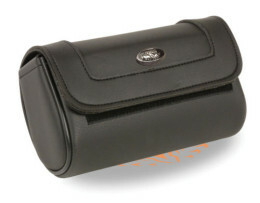 You can keep your all electrician, carpenter, occidental or CLC custom tools in safe pouches and pockets. 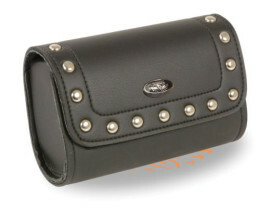 High quality stuff with latest styles and decorations like flips and straps. 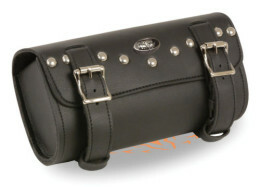 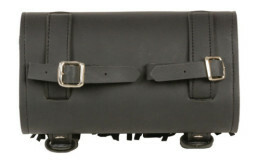 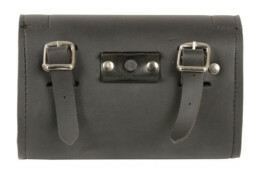 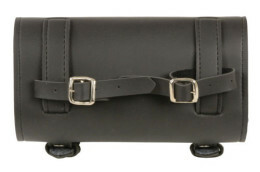 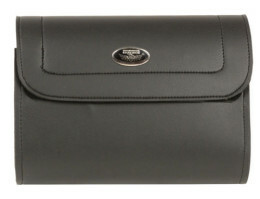 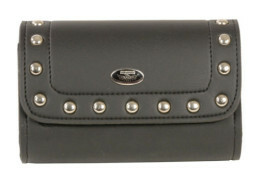 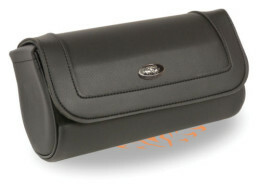 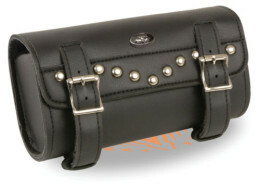 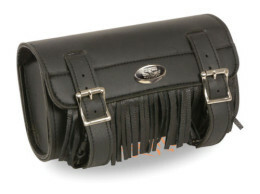 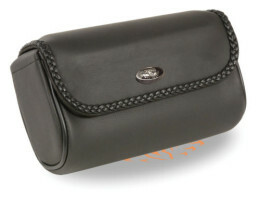 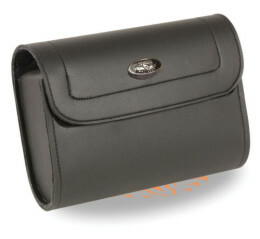 You can find amazing colors like black, brown and distressed tool bags in small and large size. 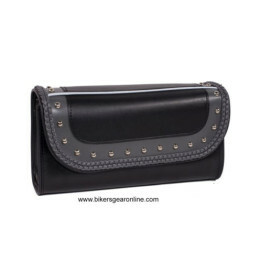 Have a look on best products for sale in cheap and discounted prices with free home delivery across USA.